Cancer is one of the most prevalent diseases in the world especially in developing countries of Asia and Africa. In 2008, there were 500,000 cases of female tumors reported and in such countries the survival rate is a mere 1 in 2 due to delayed medical or surgical intervention caused primarily by poverty. There are several reasons why countries such as Mauritania have such poor outcomes which are not limited to the lack of health awareness within the community which leads to delayed treatment, cost, lack of qualified medical professionals, equipment and follow up procedures. 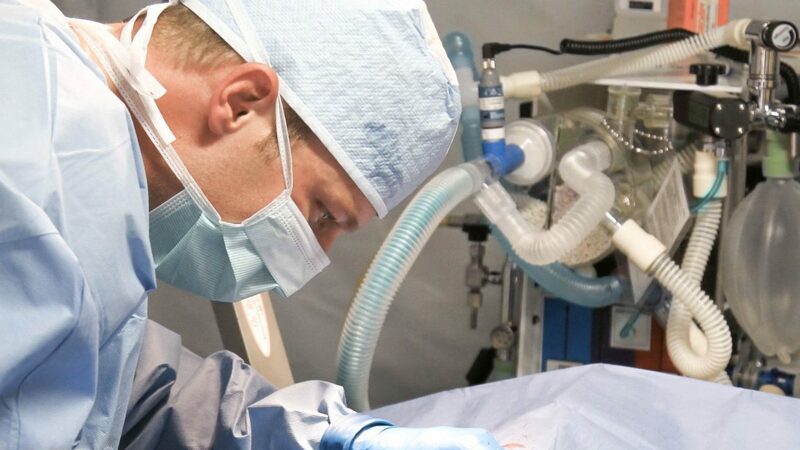 The tumors, in these cases, often reach very large sizes and are therefore more difficult to treat and oftentimes result in a complete hysterectomy. 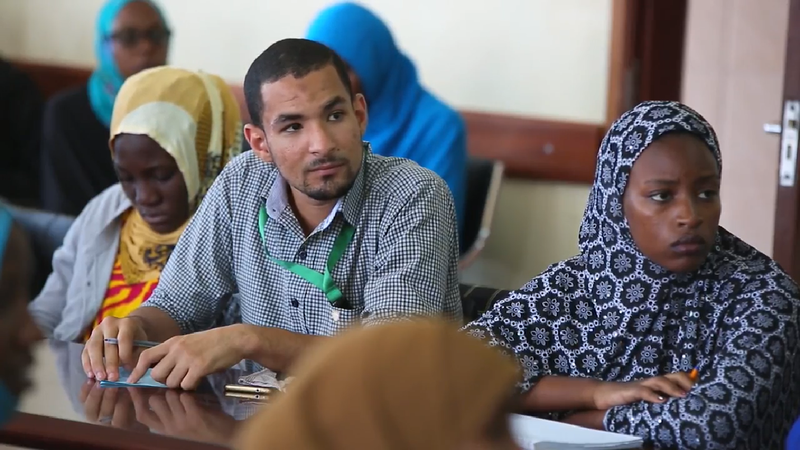 Physicians Across Continents seeks to strengthen current capacity alongside the Ministry of Health by participating in an awareness programme, training local cadres to help provide qualified doctors with surgical expertise and to help supply medicines and equipment. 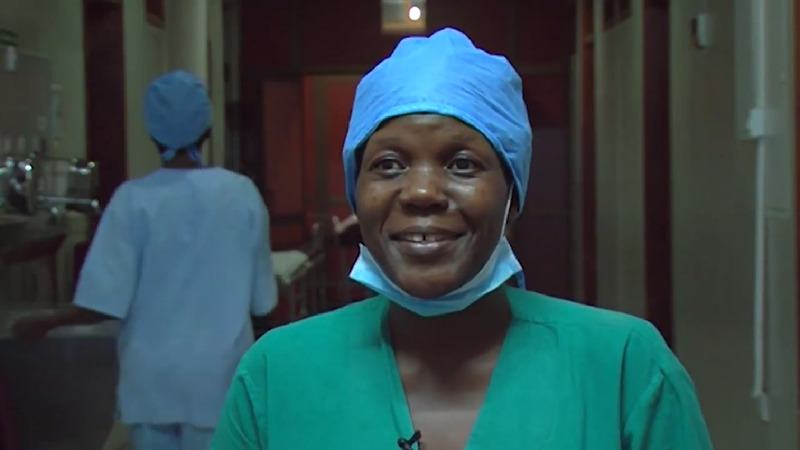 We sent a team of doctors in September 2018 to deliver surgical operations to remove tumours from women. We also supported the hospital on several other types of surgery during our stay there. 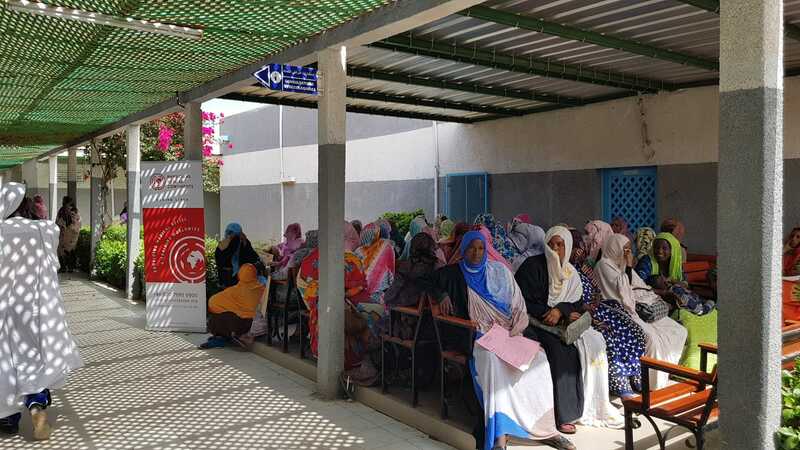 PAC have recently operated on 50 patients to remove gynecological fibroid tissue (or tumours) while based in Sheikh Sayed Hospital, Nouakchott. We want to schedule future delegations to treat more patients, continue training programmes and develop health initiatives in the region. PAC also aims to strengthen the capacity of the oncology department to reach more people through the supply of equipment and medicines so that going forward they're able to continue treating the women who have undergone the surgery and many more to come. Provision of training to healthcare workers for the prevention, treatment and follow up of the disease so that more women can be registered and receive medical care early improving their health outcome for the future.